Lan Cao was sent to the U.S. as a teenager from Vietnam in 1975. 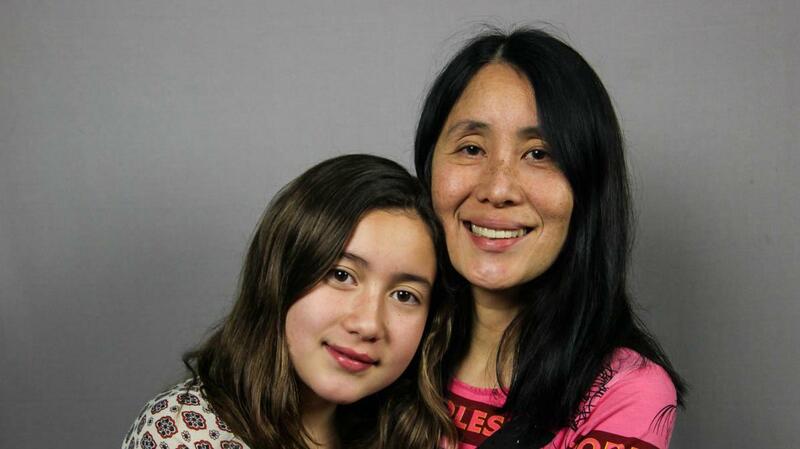 At StoryCorps, she tells her daughter about watching the Tet Offensive play out in her city and about adjusting to life in America. Lan Cao was just 7 years old when military forces launched an attack in her city outside of Saigon, Vietnam, in 1968. But she still remembers the chaos: the sound of automatic gunfire, the fighting near her house, how the sky lit up at night from explosions. The North Vietnamese army and the Viet. It was one of the biggest military campaigns of the Vietnam War and it began 50 years ago this week. The conflicts change, but the factors influencing the quality of the coverage—including ignorance, confusion, and competition—stay consistent.